A sweeping literary epic of love and loss. 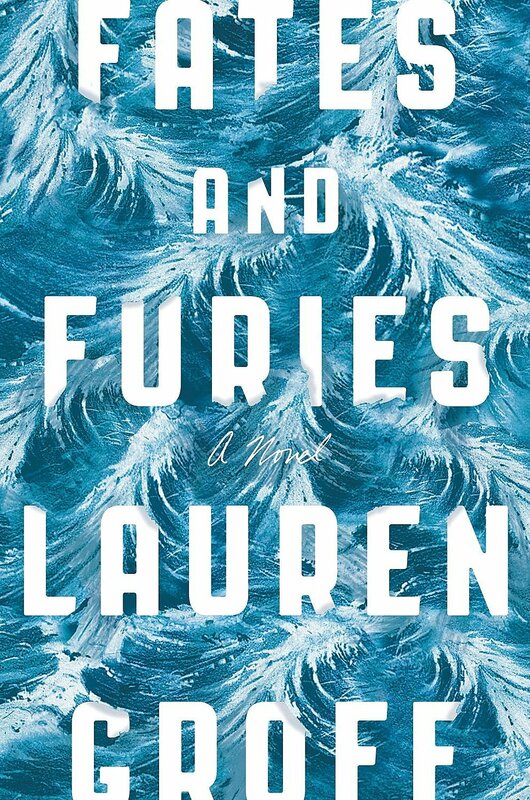 From the outset, Fates and Furies sparks with theatrical flair: a tale of mythological proportions taken from the stars and strung together with dramatic irony, untimely deaths, family secrets, fatal misunderstandings—all the good stuff. It’s the story of a marriage: two bright young things drawn together, one an agent of Fate the other of Fury. Lotto is the shining hero—charismatic, if a little dim—and destined for greatness. Mathilde is the grit to his glitter, and their love is millennia of romantic myth distilled. But then there’s Chollie, twin of Lotto’s ill-fated childhood sweetheart, slithering slug-like through the narrative, leaving a trail of revulsion and oozing antagonistic intent. Fates and Furies is available through Amazon (Kindle), Book Depository andKobo. 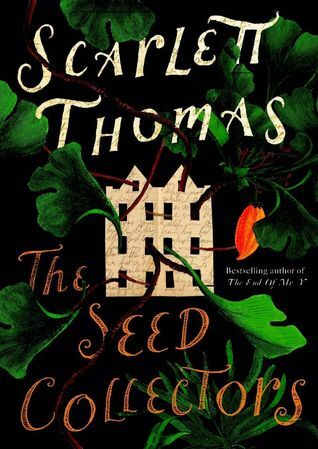 A brilliant, mind-expanding novel of botany, desire and forbidden fruit. The Gardener family tree is full of twisted branches and hidden hollows. Back in the late 1980s, Briar Rose, Grace and Plum Gardener went searching for a fabled orchid of incredible power and were never seen again. Now Great Aunt Oleander is dead and Fleur, Clem, Charlie and Bryony have each inherited a seed pod, believed to be from the same orchid their mothers went looking for years before. If the Gardeners can figure out how to use them, the seedpods will give the them the fulfilment and happiness the so desperately seek—but at a terrible price. There’s also a magic book floating about—a book with The Answer to whatever the reader most needs to know. The Seed Collectors is available through Amazon (Kindle), Book Depository and Kobo. A dark, apocalyptic dream edged with hope. The night the world ends, Arthur Leander suffers a heart attack onstage during a production of King Lear. A paramedic-in-training rushes up from the audience to perform CPR while Kirsten, a child actor playing a ghostly apparition of young Cordelia, watches from behind a pillar. Within a month everyone else present at the Elgin Theatre will be dead. Twenty years later, Kirsten, still in her Titania costume, flees from a cult town into the forest with the Travelling Symphony—a knife at her belt and two tattered Doctor Eleven comics in her backpack—to begin the long journey to the rumoured Museum of Civilisation. 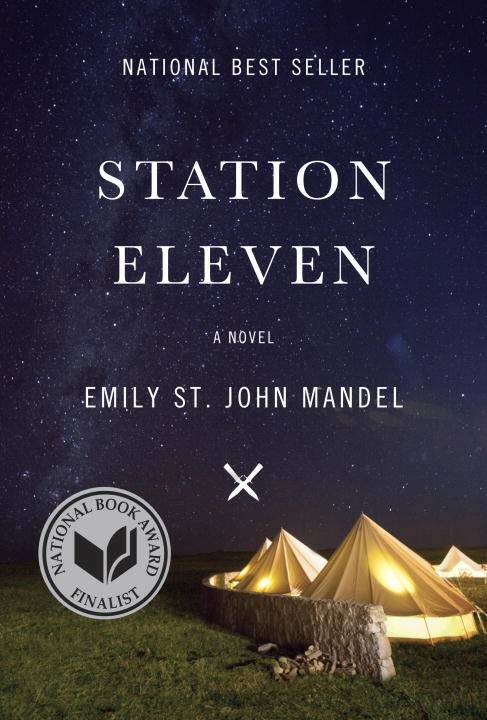 Station Eleven is available through Amazon (Kindle), Book Depository andKobo. A smart and subtly speculative read. We Are All Completely Beside Ourselves is a story about memory and a family torn apart by a tragedy they can’t give voice to. More than that it’s a story of avoidance and an examination of the narratives we construct in order to reframe an inconvenient truth. I won’t say more, for fear of giving the game away. 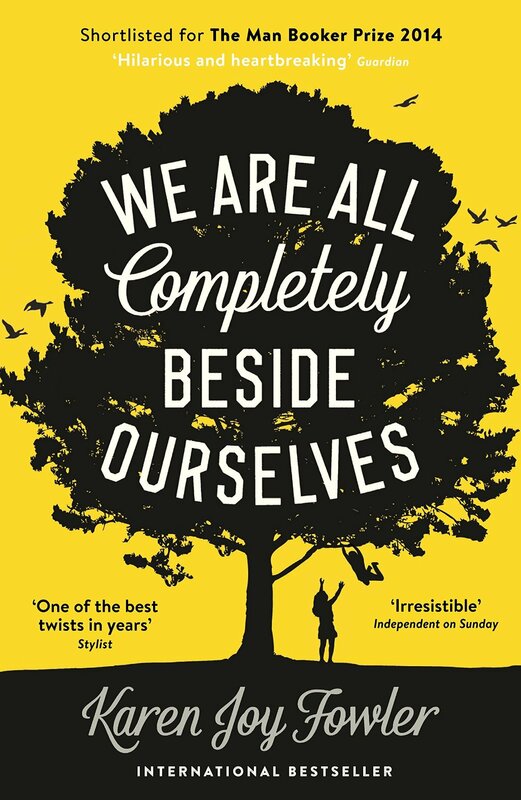 We Are All Completely Beside Ourselves is available through Amazon (Kindle), Book Depository and Kobo. A smart and sassy YA read. 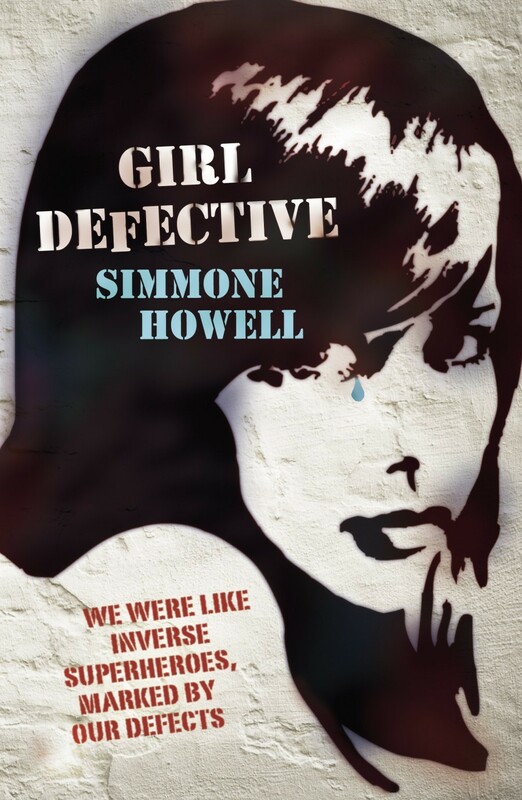 Girl Defective is available through Amazon (Kindle), Book Depository and Kobo. Got book recommendations? Spit ’em out in the comments below. 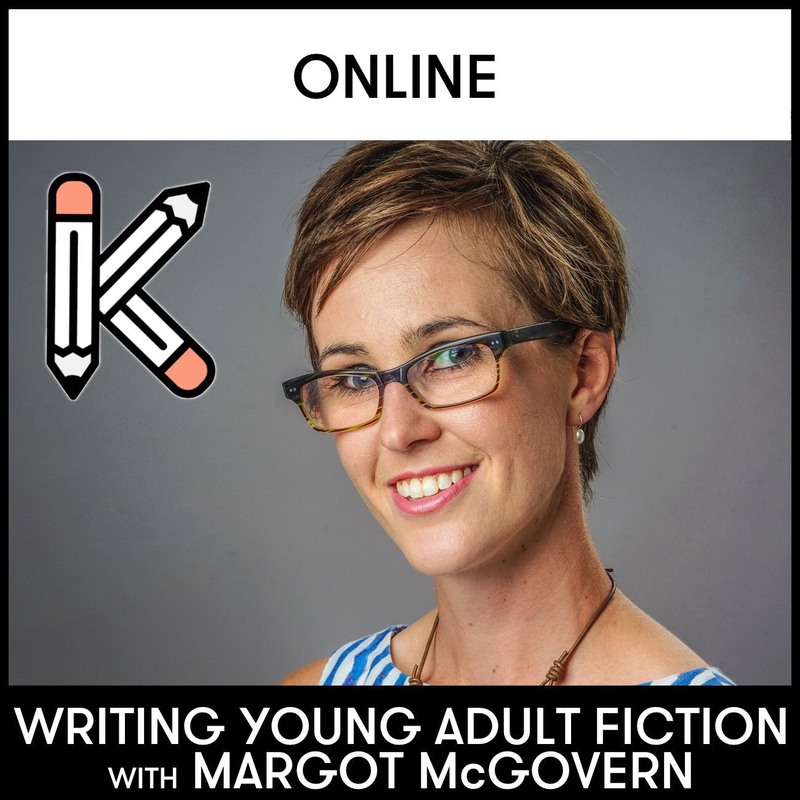 Posted in Book Lists, For Readers, Latest, Literature / General Fiction, Recommendations and tagged Black Eyed Susans, book recommendations, book reviews, books, Fates and Furies, Girl Defective, read, reading, Station Eleven, The Seed Collectors, thriller, We Are All Completely Beside Ourselves, YA. Bookmark the permalink. Some great reads there. 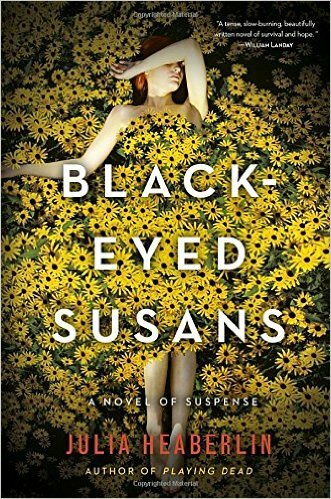 I have heard so much about Black Eyed Susan’s, I really want to read it now.